I read this article and found it very interesting, thought it might be something for you. 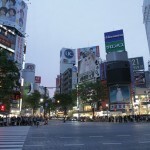 The article is called 15 Restaurants to Go in Shibuya and is located at http://trip-n-travel.com/listicle/4654/. 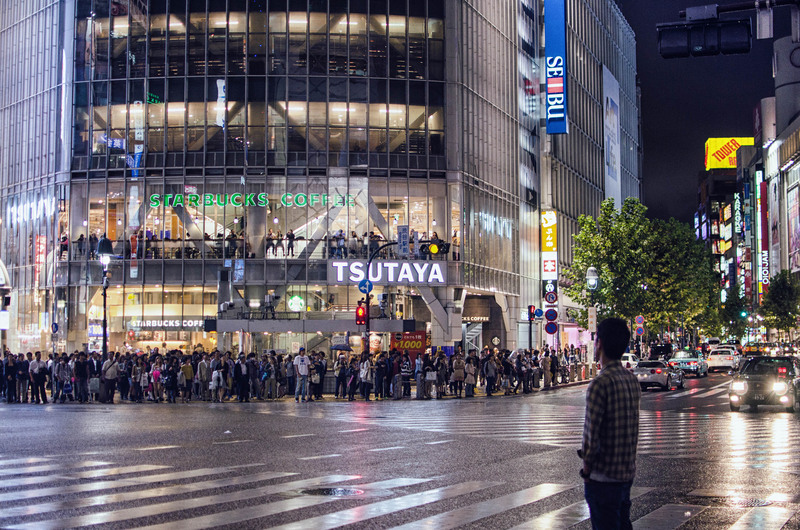 Shibuya is place that witnesses thousands of people intersecting the roads at once and these people belong to different state and countries. 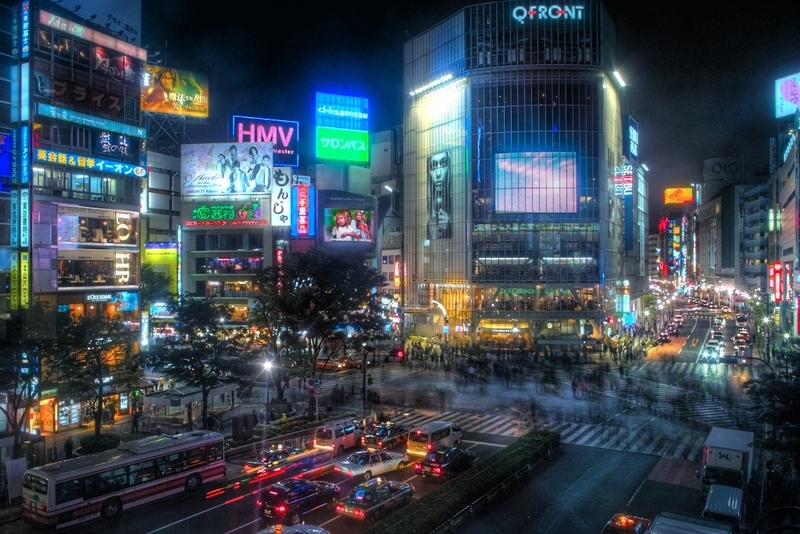 It is a special ward of Tokyo, Japan which hosts the maximum number of destinations to drink and dine. Local teens find it as their best buddy spot to have some amusement and fun with food and drink. Also it attracts huge visitors from around the world who love travelling and tasting the various deeply rooted food flavour. 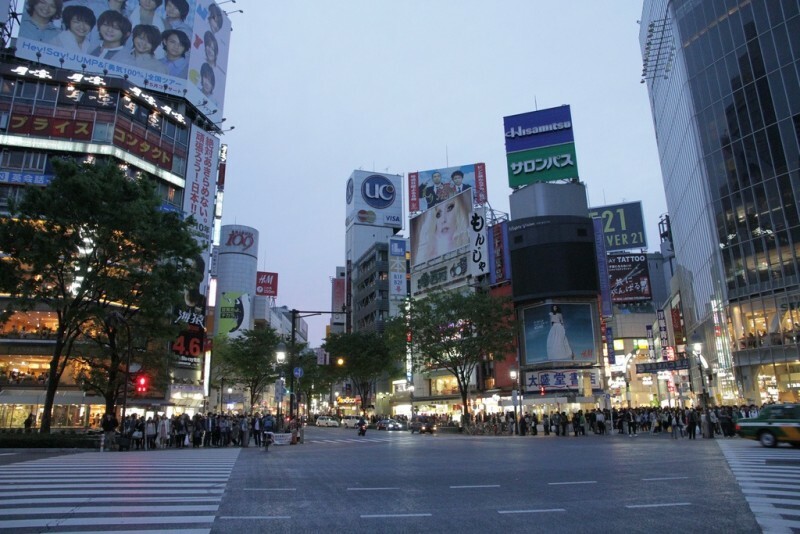 If you are one of them whose gourmet is sparkling high make sure to visit the restaurants situated in Shibuya to taste the ethnic drink and food. Here’s presenting 15 very famous and unique restaurant lists to guide your trip through Shibuya. 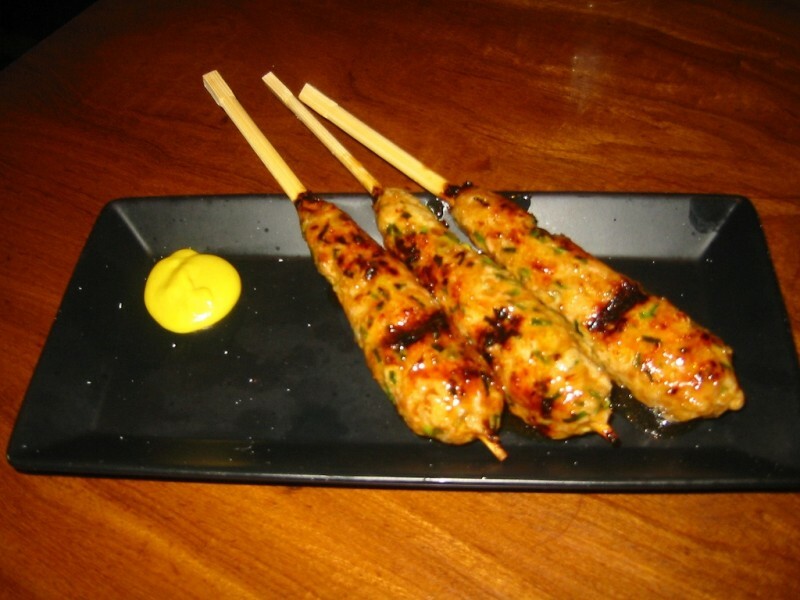 Morimoto’s Yakitori is ranked no. 1 in the Shibuya City. People from all corners come here for a short break of dinner and drink but the gentry involves people from all class. Being one of the oldest restaurants among its fraternity it accepts the challenge to satisfy people’s hunger and undoubtedly outshine others. Morimoto excels in everything from food to ambience but small seats make visitors hasten up a bit. If you love to enjoy the Japanese food with retro style and ambience, this restaurant surely deserves your foot inside. Once you enter in to the restaurant the interior is so elegantly designed to reflect the era of 70s that your inner soul will itself transform. Though this restaurant is not very old but it enjoys queue of substantial people who wish to enjoy the food especially Yakitori, most loved by locals. This famous Japanese style restaurant is foremost in offering the best chicken produced Hinai area. Hinai is a place in Akita prefecture which is well known for the quality of chicken and this restaurant makes full effort to entertain its visitor with the best-chosen chicken meat. 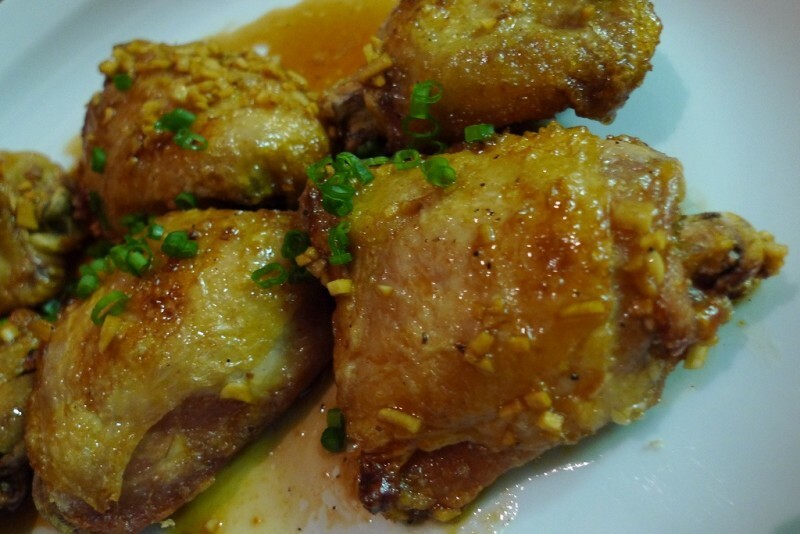 At quite reasonable rate visitors gets the opportunity to taste the palatable chicken meat dishes. 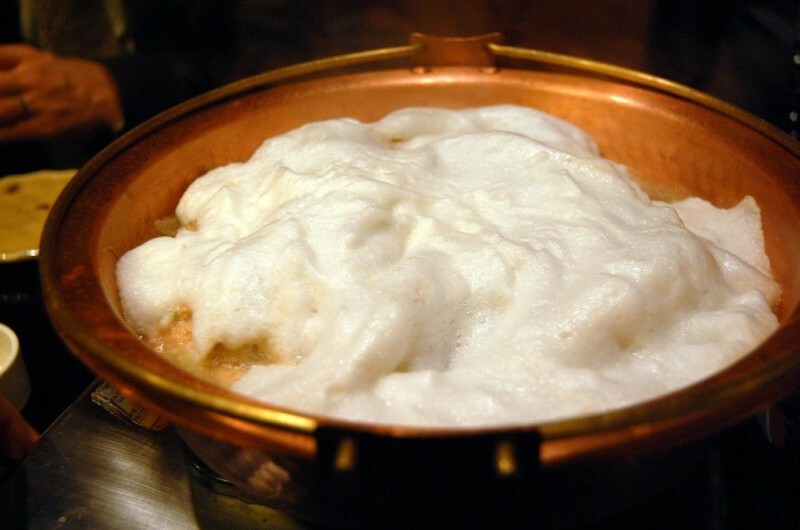 It is also well praised for offering Akita’s popular dishes not commonly offer in other local restaurant. Here comes the best restaurant with best food for dinner and lunch both. 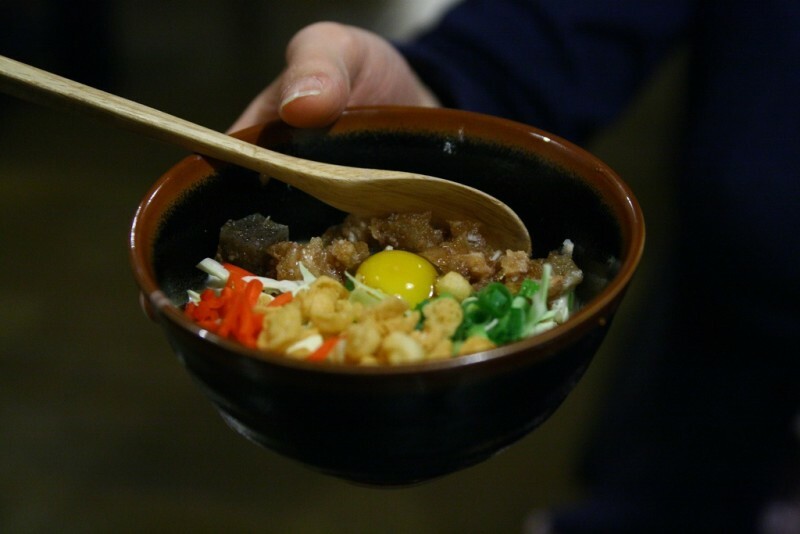 The speciality of this restaurant the Meibutsu Oyakodan is embellished with a bowl of rice and fresh eggs from Ibaragi. The taste of the sauce will make you forget everything once it enters in your mouth. 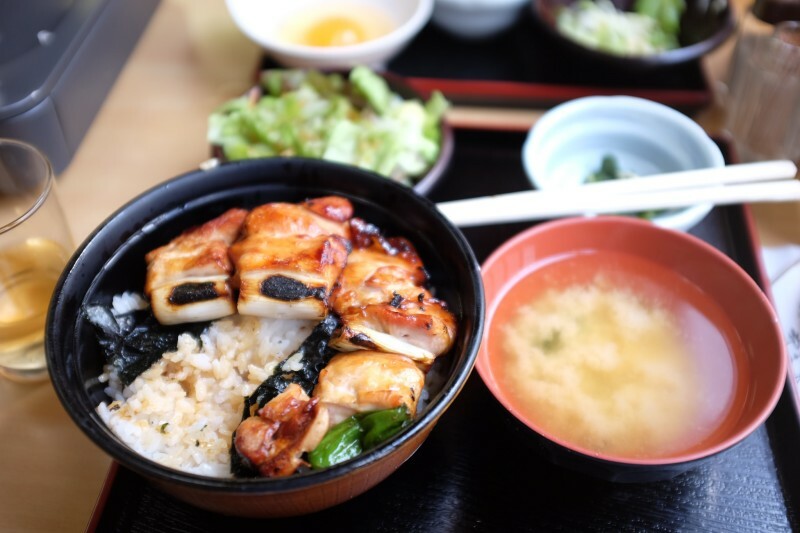 The flawless combination of chicken and eggs will definitely compel you to come back a number of times and deeply dive into the authentic flavour of Japan. 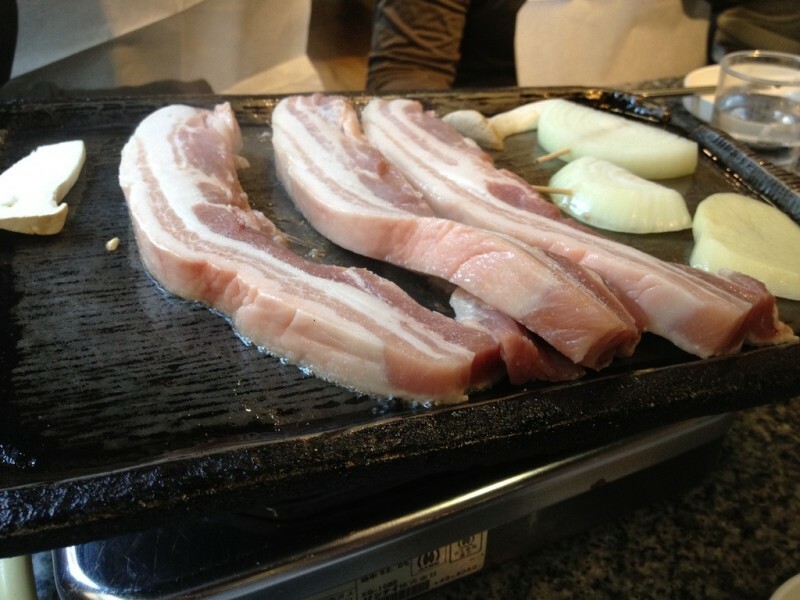 Onitei is the place to go if you wish to barbeque meat on a metal mesh. Being located at the calm atmosphere this restaurant drives greatest people who are well acquainted with the taste of the food. Daisendori serve here holds an exceptional flavour and juice hard to find anywhere else. For an outstanding meat dishes be sure to visit it if you are in Shibuya. Akutori Daiken is a family restaurant where you can enjoy your very own Nabe cooked by yourself in the pot provided by the restaurateur. Extremely fresh ingredients with sea food and vegetable will be placed at your table and while gossiping with your friends and family prepare your Nabe and delve into the flavour of the yam sauce provided. If still you are not known what is it, at-least visit once and I am sure you cannot hold your step further to visit again and enjoy the Japanese traditional cuisine. Seirou is highly pleased to offer the best-steamed chicken meat in Shibuya zone. The juicy flavour of meat with exotic vegetable flavour gives a mind blowing dinner option. The chicken meat which gives such an exceptional taste is all bring in from Iwate prefecture to allow visitors to taste the high quality meat. Not only is this sashimi fish, chewy noodles with sesame tofu and tofu salad also worth trying. Make sure to enter in to this restaurant enjoy the great food taste with incredible Japanese ambience in small private rooms designed to enjoy dinner with family and friends. Great atmosphere when paired up with great taste then only the wow feeling come out and Kitsune is that place that truly deserves your WOW expression. The palatable food when melts with great music and incredible drink of glass the feeling is matchless. 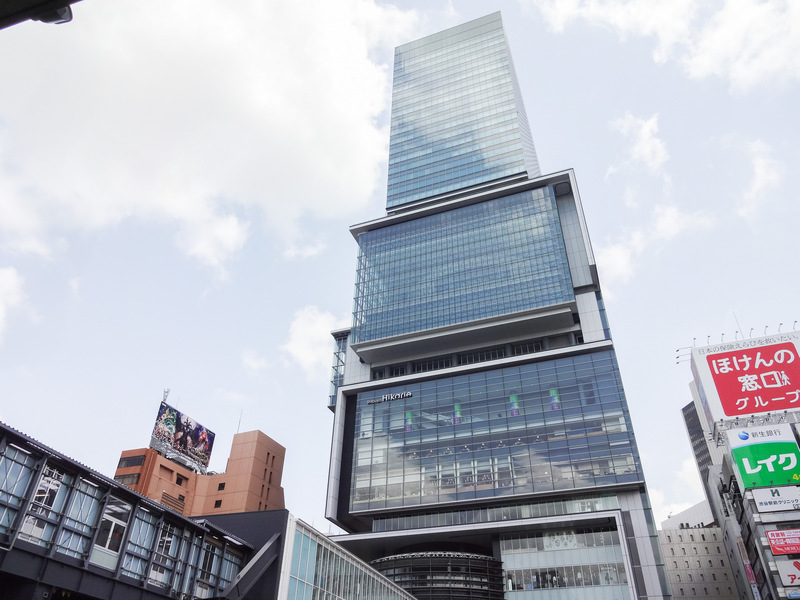 Dassai is highly famous here for the reason it was gifted to US President Obama by the Prime Minister Shinzou. Now you can easily sum up what taste it does actually carry with it-self. I highly recommend you just come once in your life and delve into the Japanese flavour. Midori is a chain of restaurant in Japan that offers sushi at the most reasonable price. This is the reason why there is always a long queue one it gets open but grabbing your dish is not that difficult. You have to wait for around 30 minutes to get your flavoured sushi before you but the wait is worth. Once it gets into the mouth the flavour will kick out all you wait for tiredness. This restaurant does not hold a luxurious atmosphere and serving style rather it is more dedicated towards general public who mainly focus on the flavour of the food. The Sushi delivered here in Izakaya style steals the heart from the look, later the taste story goes on and on. This place actually gained fame since Bush visited this place with former PM Koizumi. Around 80 years old this restaurant ha undergone lot of troubles but survived after all of them just because of their wonderful service and yummy foods. They value customers and their taste in the most splendid manner and present before them the best possible food at a highly reasonable price which may sometime bewilder you, but the fact is they are bounded with their tradition and following it with full hearts. The spectacular Tempuras can be the best taste here. It is a place for VIPs like Bill Clinton, Kofi Annan, Ryutaro Hashimoto, Mikhail Gorbachev and many more who just stop by to have a plate of Tempuras. Visiting of such prestigious VIPs does no indicate that general public cannot afford it. It’s just a myth that we cannot have food that is appreciated by great people. It is just the taste that brings people from all backgrounds together. Never miss the opportunity to taste Tenichi’s Tempura if you ever visit Shibuya. Bone based ramen soup popularly known as Tonkutsu in Shibuhide is the dish which blows away mind even from the look. Just think how superbly the taste will be. Pork bone along with fresh spring onion and sliced meat with bamboo shoots decoration gives the tastiest flavour hard to find anywhere else. Though the price is bit high for such a small bowl but once you gulp it in your mouth every other thing seems tiny. The signature dish of Nakamoto called Mouko Tanmen is derived from the Japanese traditional dish known as Tanmen. At Nakamoto this soup dressed up in a new style with the base of miso soup which is then topped by minced meats and freshly fried vegetable. This innovation is highly liked by the local patrons and a huge line can always be seen there. The Tuna Sushi is the speciality of this restaurant, the flavour and aroma are unimagined at such a lower price. The interior of the restaurant is over the top but it is always packed with local people which do not make you feel you are dining in a luxurious restaurant. The fact is atmosphere does not matter if you love food and this restaurant promises to full your mouth with utmost taste. 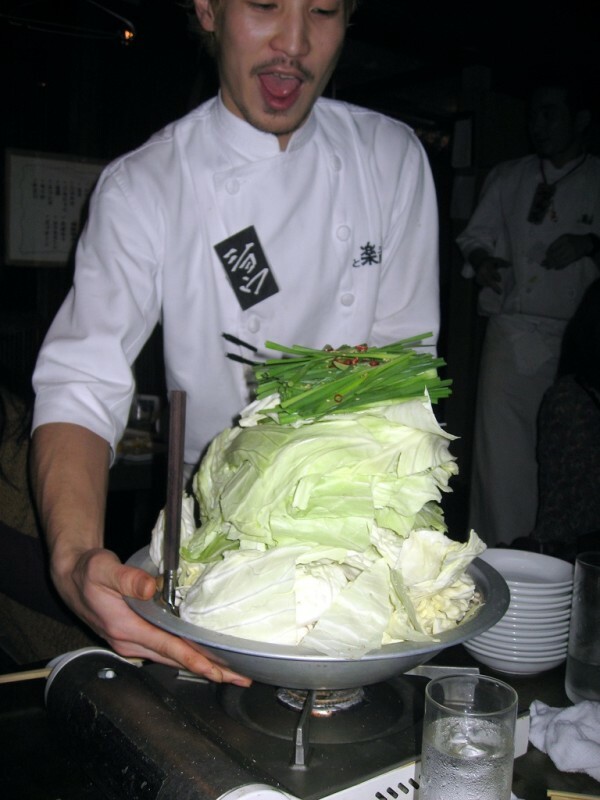 Shibuya Zone has an enormous restaurant with amazing taste and authentic Japanese cuisine. 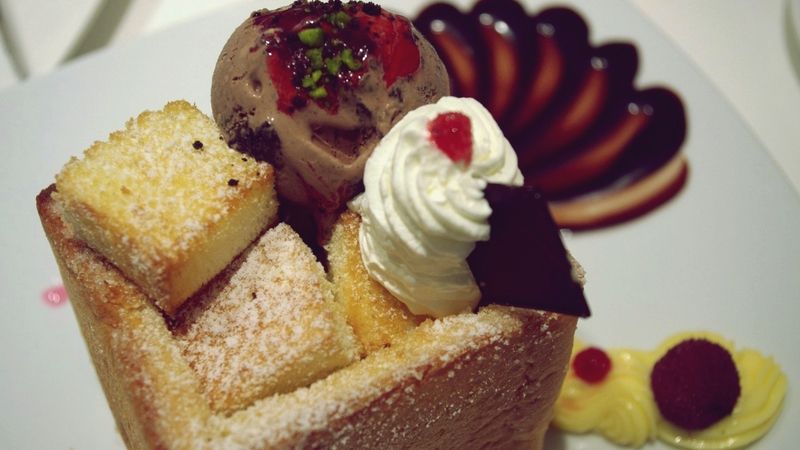 Never waste your visit to Shibuya without dining in the famous restaurants available here. Later on, you will definitely regret of not diving into the pool of Japanese taste through various dining infrastructure.